It's impossible to accurately predict how quickly a cataract will worsen. If you notice your vision is getting worse prior to your next regularly scheduled eye exam, don't wait — see your eye doctor and have your vision checked. If you're tempted to put off your cataract surgery, discuss it with your eye doctor. It's usually better to have the surgery as soon as possible instead of waiting months or years. In some cases, a change of your eyeglass prescription may improve your vision if your cataract is worsening; other times it will not. Also, applying anti-reflective coating to your eyeglasses may provide a noticeable improvement in your night driving vision if you have mild cataracts. 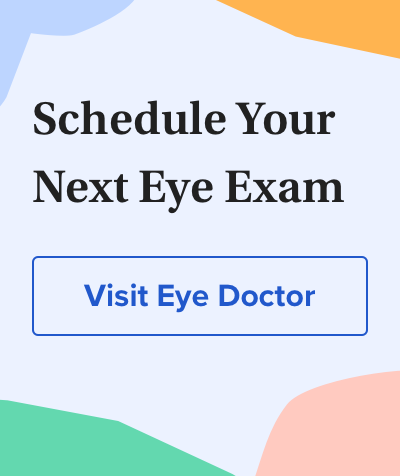 If you aren't sure if your cataract is bad enough to have surgery or if Medicare will pay for it, consult with your eye doctor or cataract surgeon. Generally, for better outcomes, cataract surgery should be performed soon after vision problems develop rather than waiting many months or years.